We all know about the magnificent clear blue pools that we see in the films. 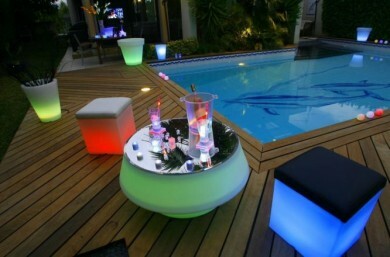 But what if your pool had some character? Its not just blue pools that exist, it is also possible to add a bit of fantasy during their construction to make your pool truly original. 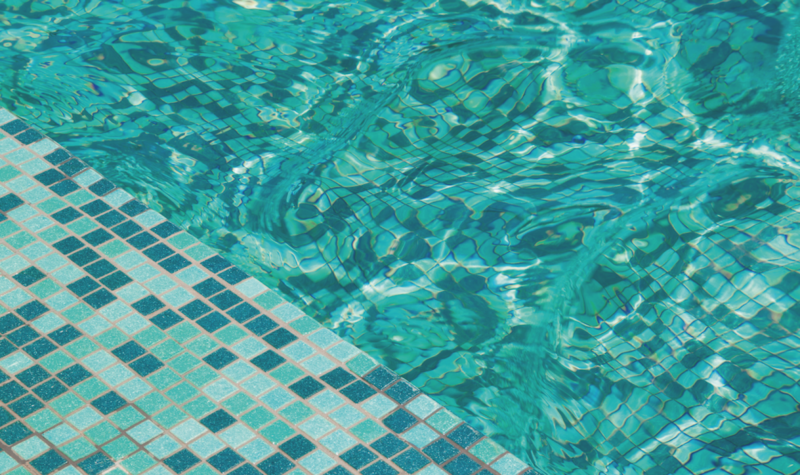 First of all, the lining or liner is what gives the shade and color to your pool. In the spirit of originality there are already multiple colors of lining which can give your pool that little personalized touch. Beige lining allows you to have a light turquoise water which matches well with the blue sky. White lining allows you to give the water a very clear blue color, like a lagoon. 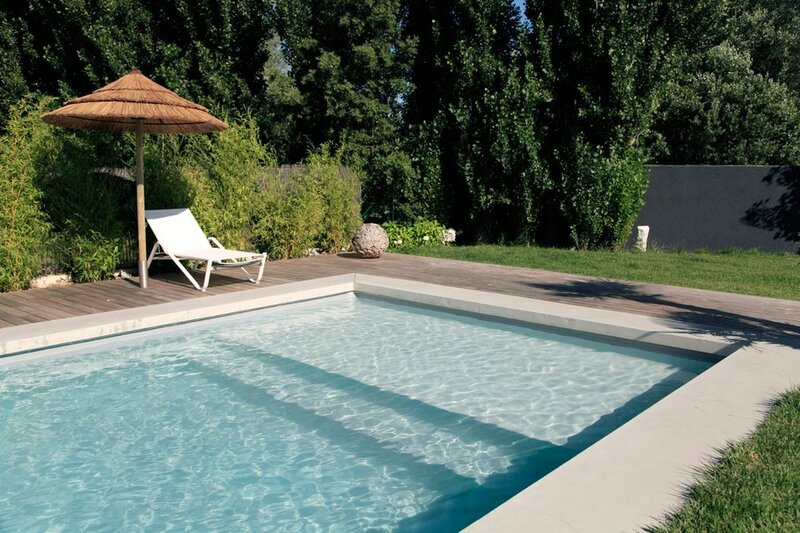 Your pool is light and the reflections from the water are therefore very pronounced. Light blue lining, this is the most widely used to have so called “blue” water. 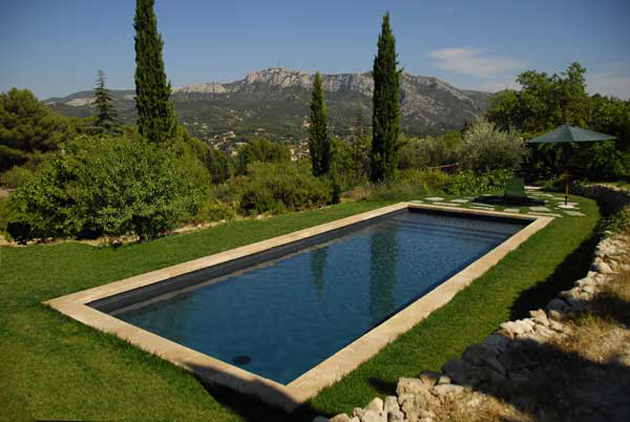 Dark blue lining gives a dark blue tone to your water which resembles the sea and makes the pool seem deeper. Turquoise lining mixed with the water, it gives off a “Caribbean-type” vibe which makes you think about the summer. 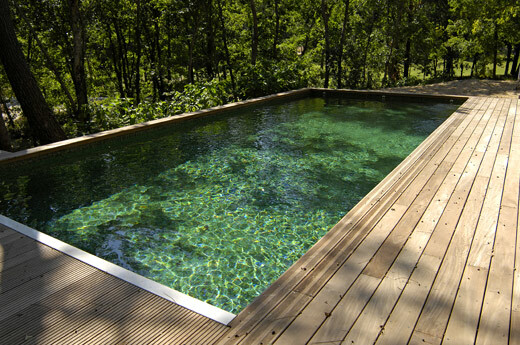 Green lining gives a natural touch to your pool which will blend in well with its surroundings. Light grey lining which gives your water a more natural color in a green tone, a bit like in a river. Charcoal grey or black lining is not very common but goes well in urban areas. 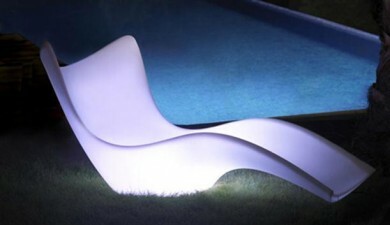 It brings an element of mystery to the design like a giant mirror. Do you want a midnight swim in color? 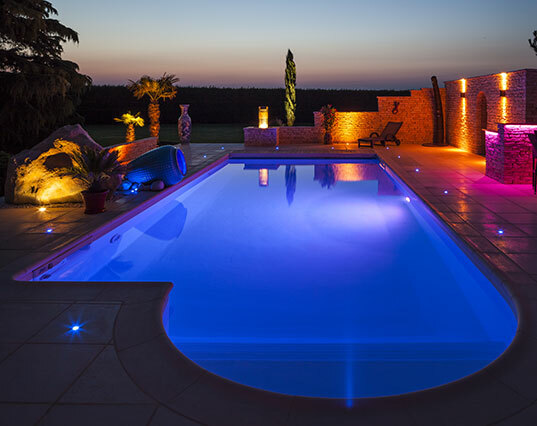 Choose LED lighting in your pool with colors available like blue, green, pink and many more to fit with every atmosphere. 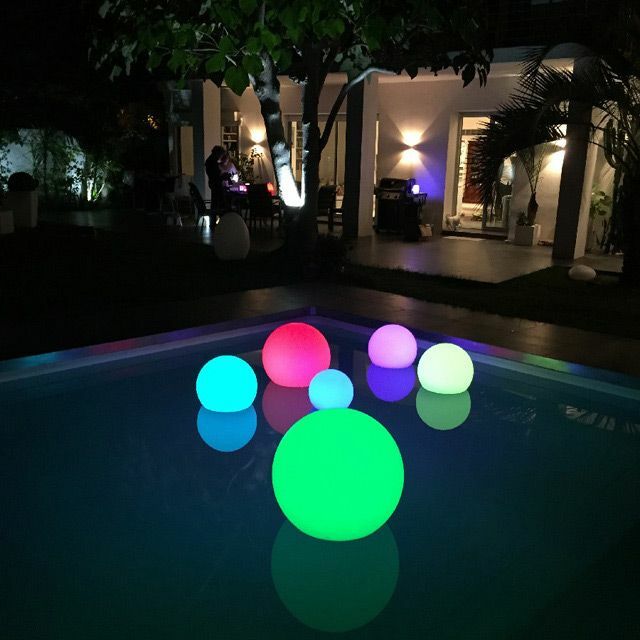 And if you want to bring your pool to life, the choice is huge to give joyfulness to your pool, from cubes of light to floor lights and even objects that change color. To conclude, all of these possibilities are available to let you express your creativity and have the most beautiful of pools. 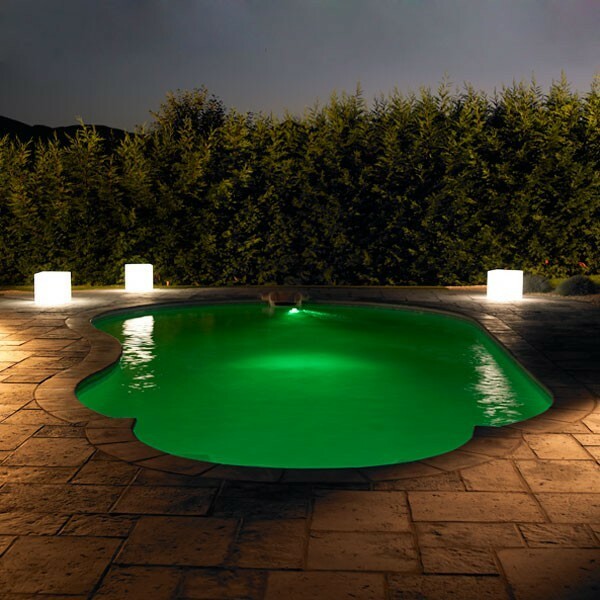 I allow you to anticipate variations in the quality of your water and help you through recommendations and advice on your smartphone whatever the shape or color of your pool.